Want the fun of a snowball fight without numbing your hands? We've taken the cold out with these indoor snowballs which do not melt, and do not feel cold if you get hit! We've had a fake snowball fight in the office and the indoor Snowballs feel like snow feels under your feet! This is slightly unnerving but once you get into the swing of it, you can have a proper snowball fight inside. No getting cold and wet and no getting a face full of unexpected ice! 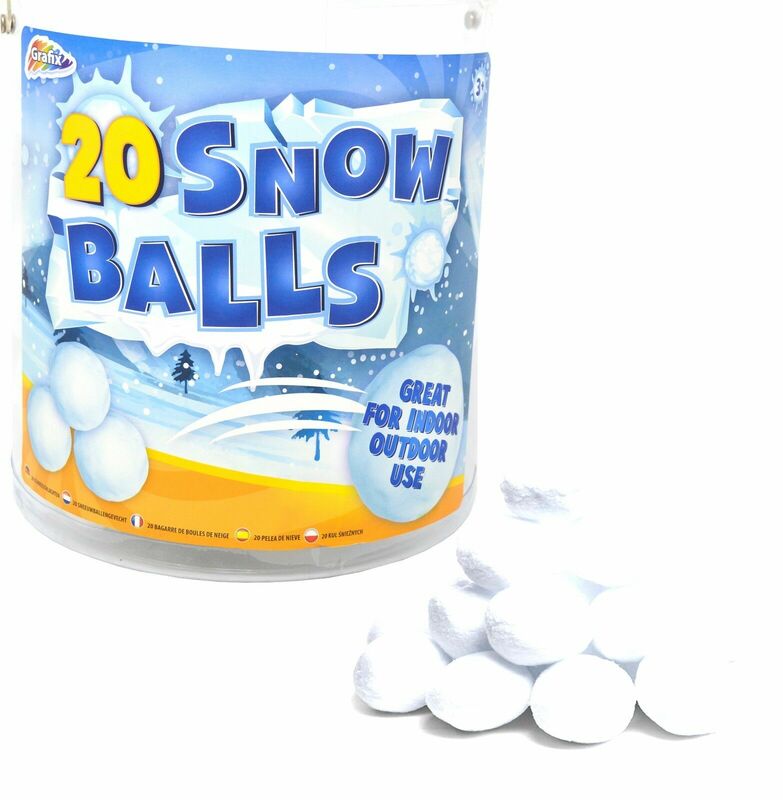 This great gift ideas comes in a mesh bag of 20 Snowballs.